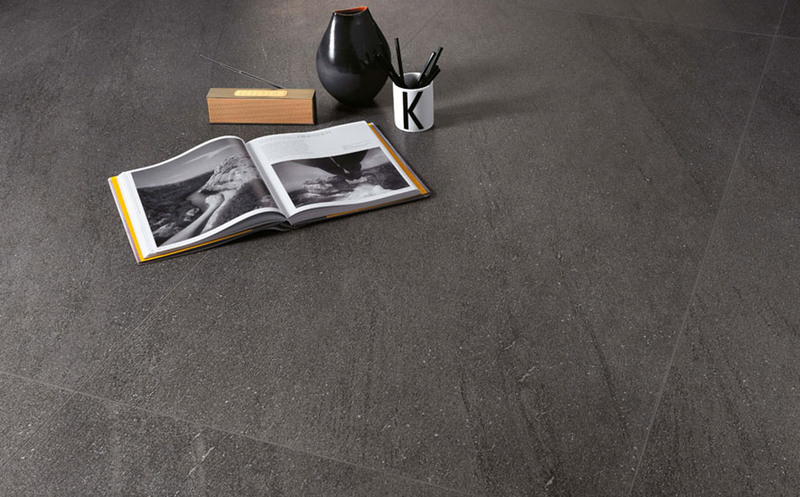 LUMIERE BASALTINA porcelain tiles are a quality Italian tile collection. 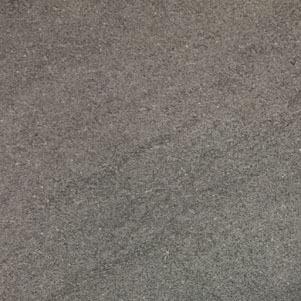 Available in either Matt or Textured finishes. 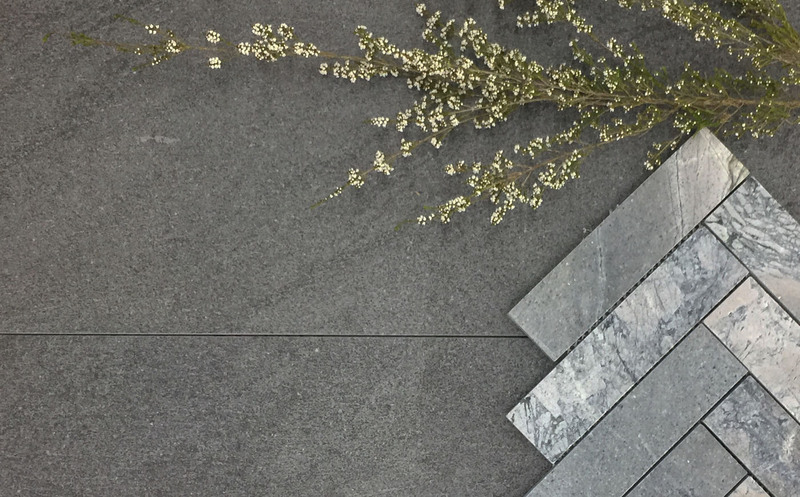 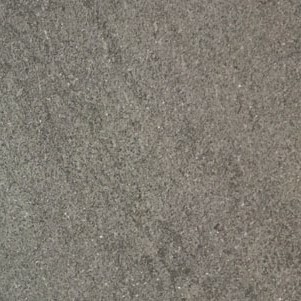 The large format 900x450mm tiles are available in matt finish only and are suitable for either wall or floor applications.